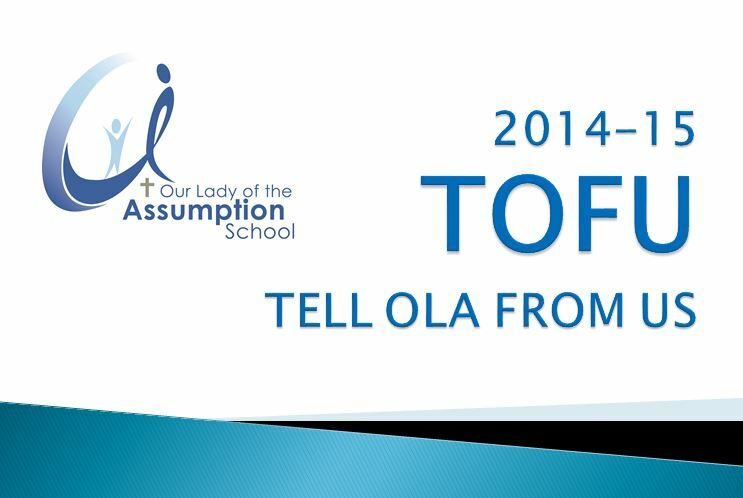 Every year our grade 4 to 6 students do a survey called Tell Them From Me (TTFM). 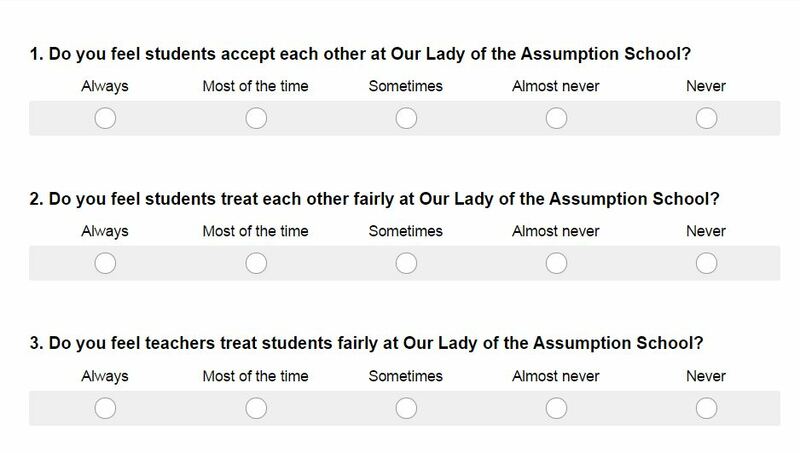 The TTFM survey is meant to give students a voice at their school and to provide Alberta Education and schools some information. 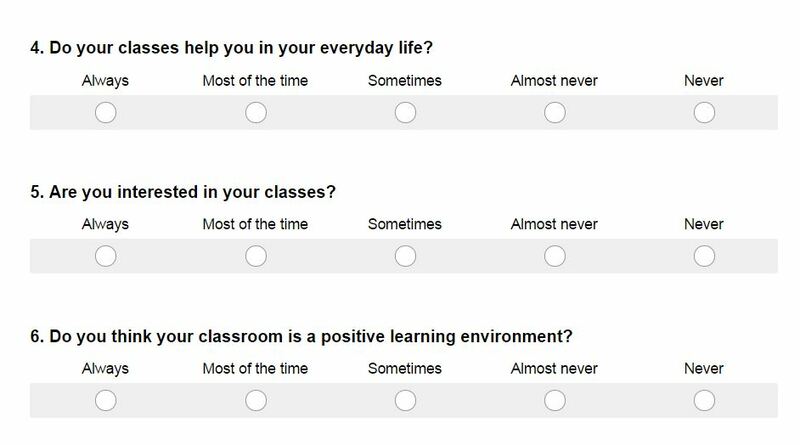 This information can be very useful in identifying strengths and areas of growth in a learning community. 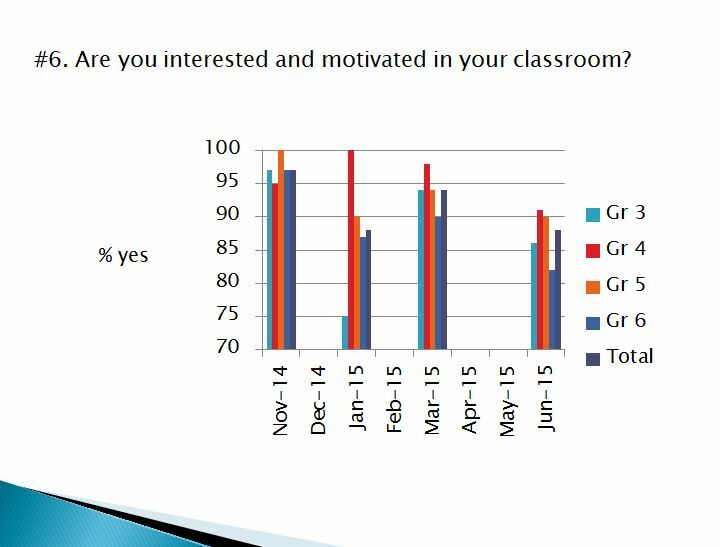 Giving students a voice is important in creating community and provides valuable information for the learning community. 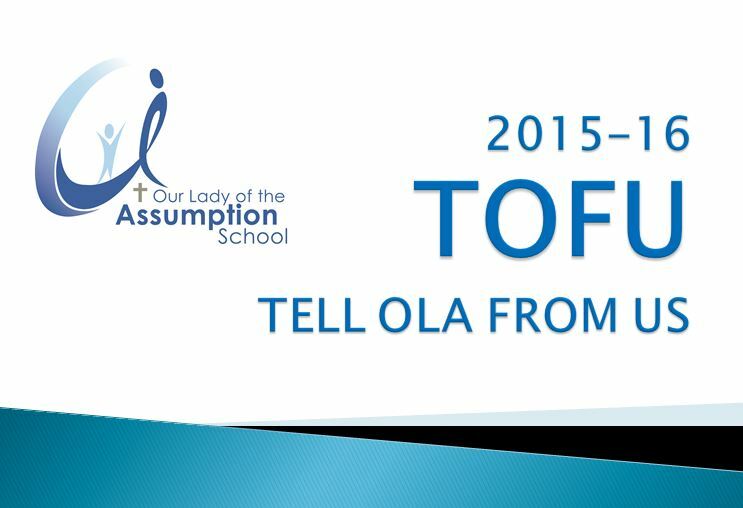 TTFM and TOFU gives our students a voice that is heard. Cool. I’m especially impressed with your staff that feels secure enough to go public with the results!